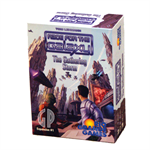 Drake says: "Galactic Emperor is a fast paced empire-building board game of exploration, conflict and struggle for dominance. 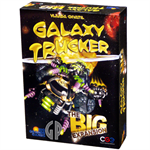 The last Galactic Emperor has met with a sudden and quite fatal accident. 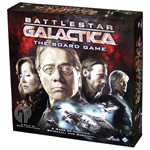 Now there is a power vacuum in the galaxy, and you’re one of the Planetary Dukes who wants to fill it. 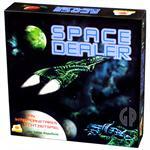 Each player controls a space sector with a home planet, and for a time, shares the power of the galactic throne. 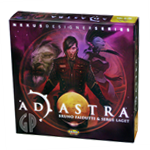 During the fight for control, the central Omega Sun is heading toward collapse… a cataclysm that will only accelerate the chaos!" 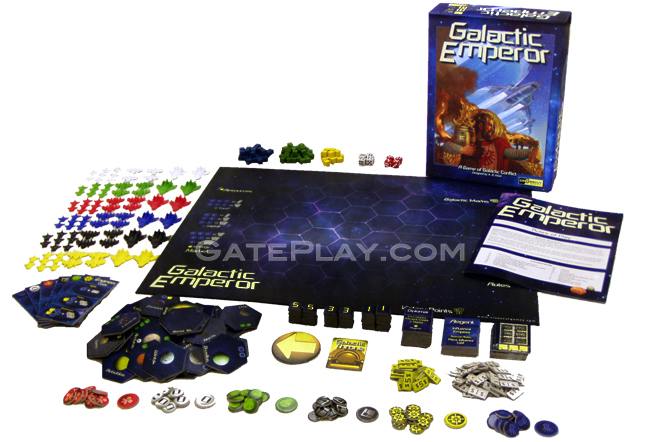 John says: "Galactic Emperor is fast, tense, well-balanced, and dripping with theme." 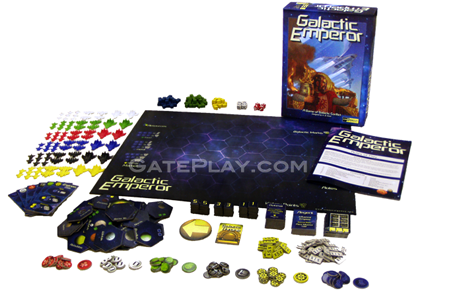 Galactic Emperor game plays over several rounds, and within each round, the roles players choose determine what happens next. There are 7 different types of roles: Explorer, Steward, Merchant, Engineer, Warlord, Regent, and Scientist. All players get a turn to act during each role. 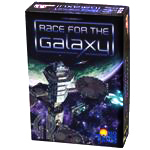 Players discover planets, gain resources, build ships, and attack space fleets in a desperate effort to grind foes into cosmic dust! 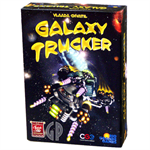 Check out "Galactic Emperor" on BoardGameGeek.com!